If you choose our Lakes and Mountains Package you will enjoy your first three days and nights at Lake Maggiore from Sunday night to Wednesday before we collect you and take you up to Macugnaga for the remainder of your holiday. 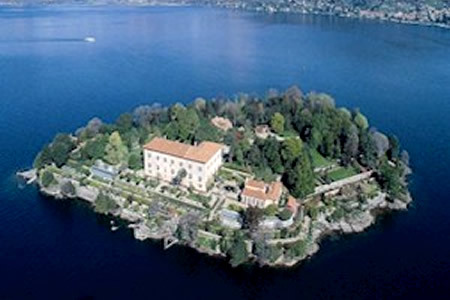 Located exactly half way between Macugnaga and Milan Malpensa Airport is the majestic Lake Maggiore, the second largest lake in Italy stretching over 60km in length of which a third lies in Switzerland, with a coastline of over 150km. We are firmly convinced that Maggiore is the most beautiful of all the Lakes and we think you will agree with us by the end of your holiday. 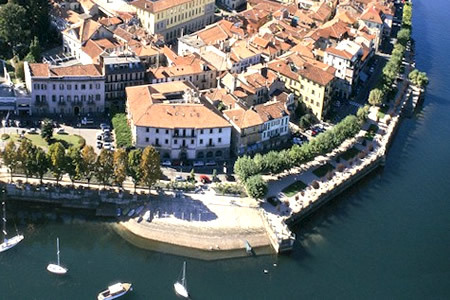 Of course Lake Maggiore has many beautiful towns on its shores, however the most beautiful town in our opinion is Pallanza (Verbania), within walking distance of Intra and we have chosen our accommodation here. Unlike many of the towns that circle the Lake, Pallanza is located on its own road and is set away from the main road that circuits Lake Maggiore so it has none of the through traffic that can affect other places. This picturesque and tranquil town boasts a beautiful lakeside promenade stretching the length of the town set in beautiful gardens with marvelous views. Pallanza is also is the perfect base to explore the lake and surrounding areas by boat as it is has its own lakeside ferry terminal which means no need to worry about hiring a car as you can travel anywhere on the Lake using the ferry system. Pallanza is also home to the famous Museo del Paesaggio, which is well worth a visit, a museum which displays many famous Landscapes of the area. We have chosen a lovely modern 3* Hotel in Pallanza which is located is right on the lakeside and only 50 metres from the ferry terminal. Here you will enjoy Bed & Breakast accommodation giving you a little more freedom to sample the local cuisine in the many and varied restaurants in the area. Villa Taranta with its famous Botanical Gardens set amongst terraces and waterfalls with more than 20,000 varieties of plants.